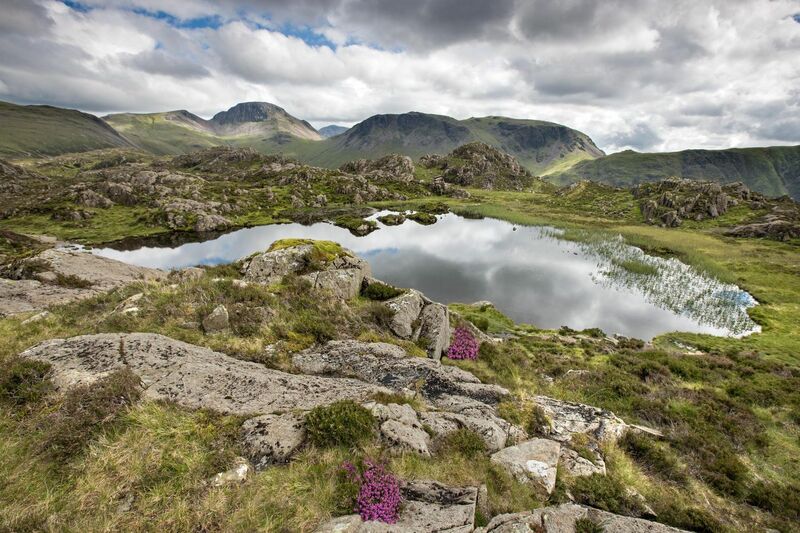 I have always taken the tarn at water level but this time I decided to climb one of the nearby elevations and shoot Across Innominate Tarn to Great Gable and Scafell Pike from a higher perspective. This is a very beautiful location and it’s no wonder Alfred Wainwright had an affinity with this place. If you can go when there is no wind the reflections can be stunning.